Derek & Brighton in Slug Magazine! Structured and playful all at once, Neuer Geist’s mission is to innovate and create without losing the “glory of the past.” Brighton and Derek Ballard both bring their artistic abilities to the table and join creative forces to create pieces like prints and patches, as well as menus and other graphic design gems, tailored for local businesses. All are showcased on their website. There are Vector images, textures, PS Brushes, TYPEFACES, and a few other things. Heads up, it only lasts for 39 more hours at this price. There’s also a free trial download! He was the designer of fonts such as Palatino, Optima, Zapfino, Melior, Aldus, and the bizarre but much beloved Zapf Dingbats, has died at age 96. 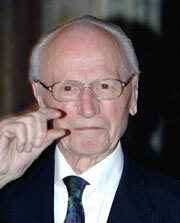 The revered German typographer and calligrapher passed away on June 4. In his long and prolific career, Zapf worked on many fonts, but his personal favorite was the humanist sans serif typeface Optima, the lettering chosen for the Vietnam Veterans Memorial wall in Washington, DC. Zapf is survived by his wife, Gudrun Zapf von Hesse who is also an accomplished type designer and calligrapher. As part of I/O, Google is giving us a closer look at the fairly old-school tools and ideas behind Material Design—and for anyone with an appreciation for a good X-Acto knife, a color wheel, or a crisp fold of paper, this is going to be deeply satisfying. In the recent past I’ve written about Free Fonts – the pros and cons, the ins and outs, etc. Another piece of that “typographic” puzzle is an additional category of free font, commonly referred to as open source fonts. The term “open source” stems from a reference to software, but since fonts are considered software, the term aptly applies to them as well. Open source fonts refers to those fonts that are made available for free, usually for both private and commercial use. The open source fonts we are now discussing are, in most cases, more professional in quality than the novice, or “hobbyist” efforts discussed in the previous column. Open source fonts are more than just free fonts – they are part of a movement, or a philosophy if you will, that strives towards making quality fonts freely available for both personal and professional use. Some are totally freeware, while others are shareware, which means they are free to download and use, but with a small fee or donation requested (some on the honor system) if you like and use the font. 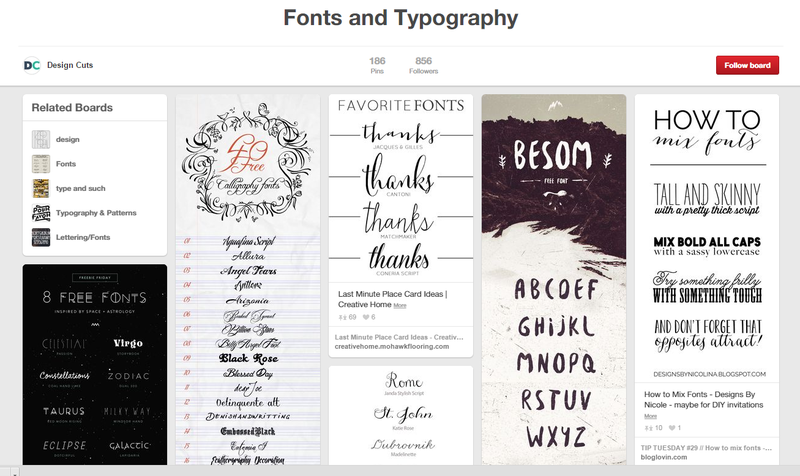 The best open source fonts are found on a handful of websites where the font collection is managed, as opposed to those sites that allow anyone to upload their fonts with little or no review, or filtering process. Most open source fonts are designed and intended for use on the web (Web fonts), but some are appropriate for print use as well. 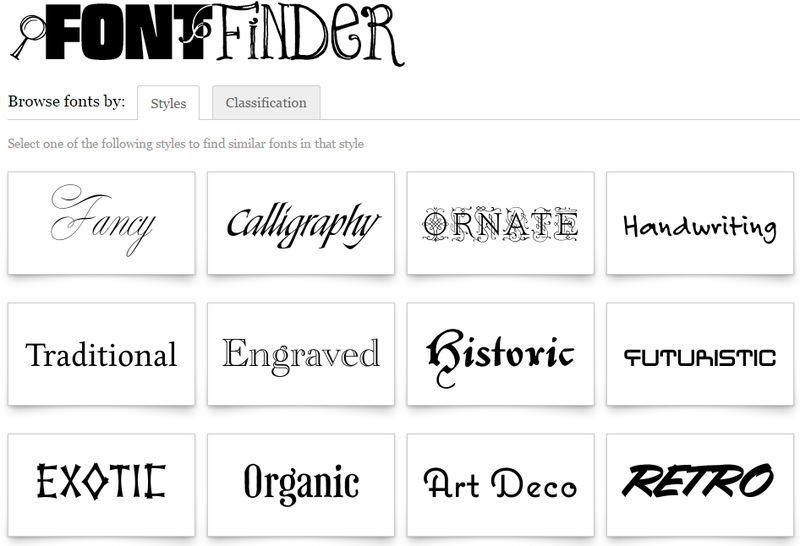 Find fonts based on specific characteristics or classifications! VIDEO: Why Cursive Is So Good For Your Brain! Computers have made handwriting and cursive a dying art. Does taking the time to actually write things out affect our brains? Trace and Tara discuss what occurs in our brains when we write, why we should continue to do so! A short documentary portrait about William Amer, a letterpress printer and instructor based in Rockley NSW, Australia.